These bars come in a pack of four. 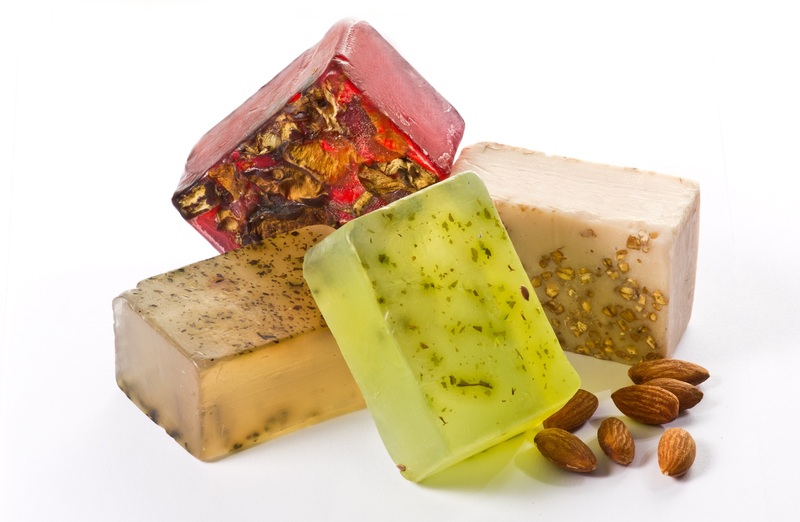 Our hand-cut herbal cleansing bars are luxurious and wonderfully scented. These cleansing bars are natural formulations and all colour and scent is achieved with organic matter. The bars contain no preservatives or animal matter and are entirely botanical. The bars are textured and are formulated to deliver that spa experience, in the comfort of your home. These are suitable for use on the body. Notify me when Pack of 4 Herbal Cleansing Body Bars is available.